Hans Herr House, the oldest homestead in Lancaster County Pennsylvania, was built in 1719, and is also the oldest Mennonite meetinghouse in America. The structure has been fully restored and provides an opportunity to explore the way that early settlers came into Lancaster Pennsylvania. You will want to spend time discovering many of the features within the house and also check out the tool sheds and blacksmith shop. Open Monday through Saturday 9 to 4, there is a charged admission. 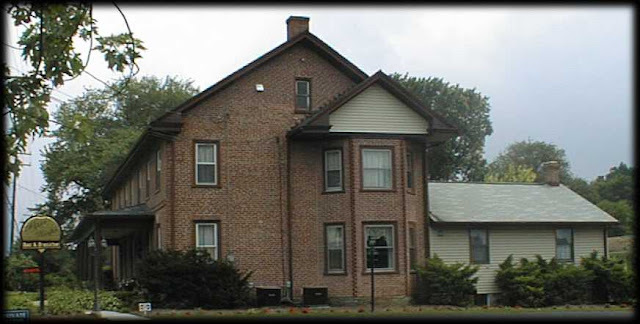 Located nearby is the After Eight Bed and Breakfast, where your host Robert can provide you with maps and many other places to explore and enjoy around Lancaster County Pennsylvania.